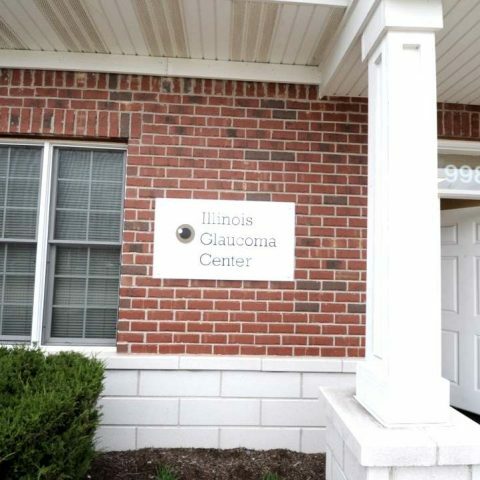 Illinois Glaucoma Center | Treatment of glaucoma with state-of-the-art equipment and cutting edge surgical options. 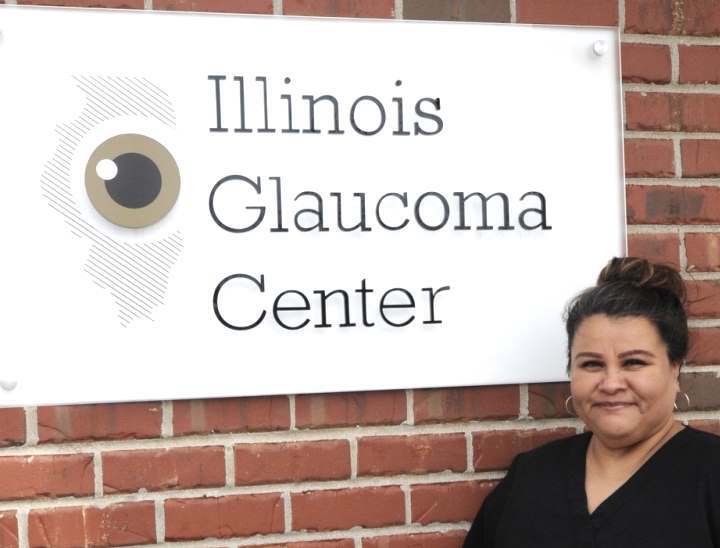 good hands at Illinois Glaucoma Center. based on your specific needs and symptoms. to patients suffering from glaucoma. 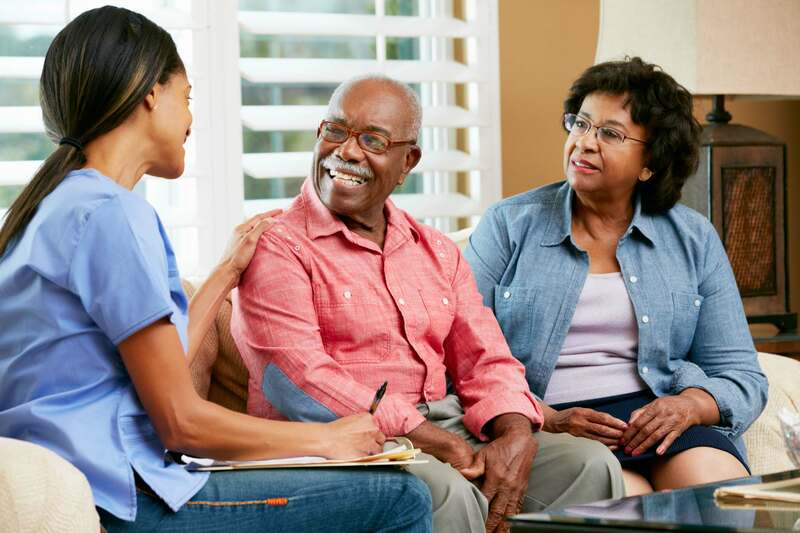 Our treatments are customized to fit the patients’ specific needs using cutting edge techniques and minimally invasive surgical options. 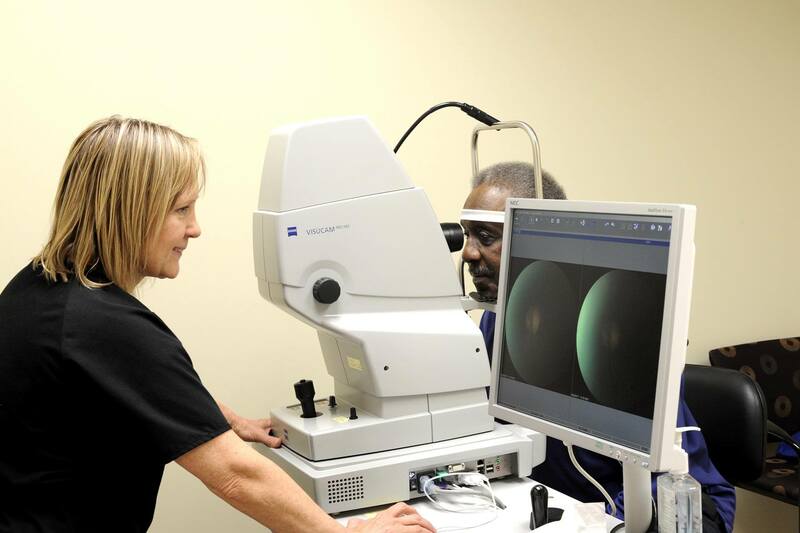 We specialize in the management and treatment of glaucoma with state-of-the-art equipment for diagnosis and cutting edge surgical options. 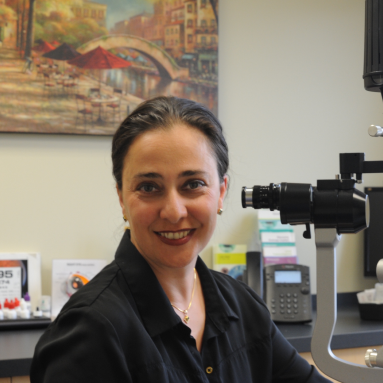 Dr. Farrokh-Siar is a board-certified ophthalmologist and fellowship trained glaucoma specialist. 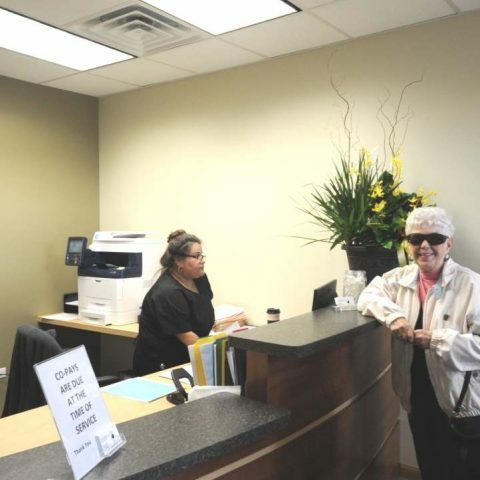 “My decision to specialize in the treatment of glaucoma was easy. 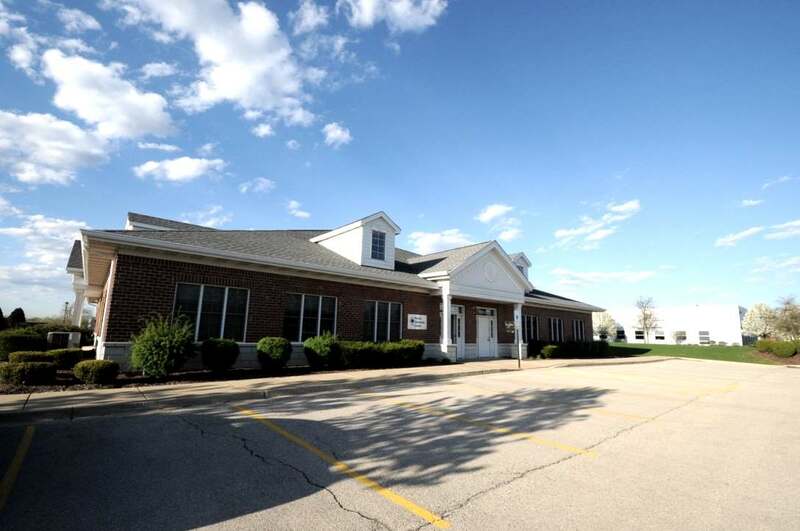 It fulfilled my desire to provide state of the art medical and surgical treatment to my patients. 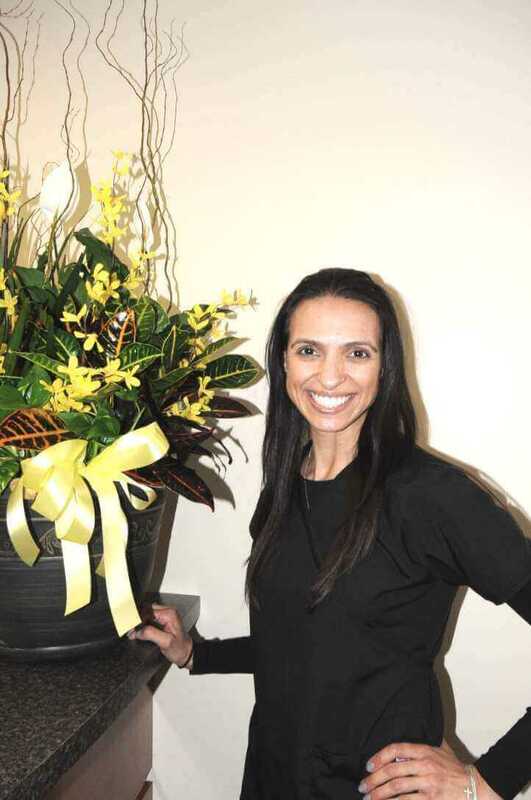 I love what I do, and I love my patients!” – Dr. Farrokh-Siar. We gladly accept referrals. 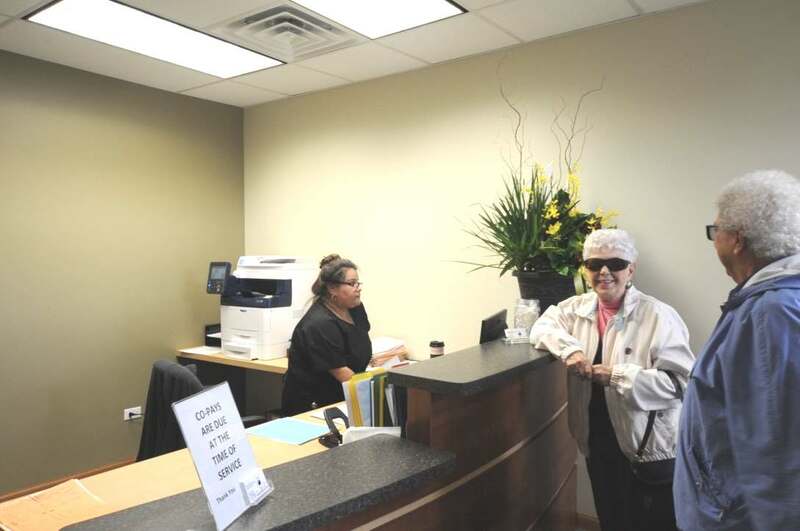 If you were referred to us, please bring your ID, insurance card, referral form and any previous records, so that we can provide the most accurate diagnosis and treatment for your needs. 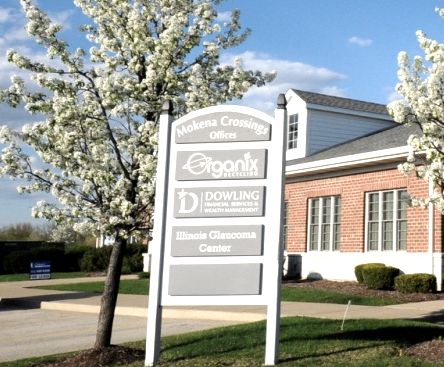 patients, and we provide customized treatments based on their needs. 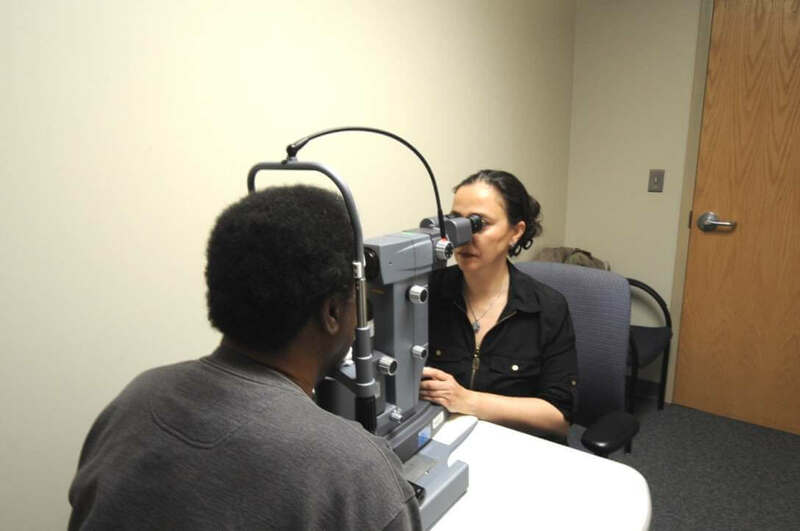 In April of 2013, I was diagnosed with the disease of advanced glaucoma and informed by several doctors that in two years I would be totally blind. 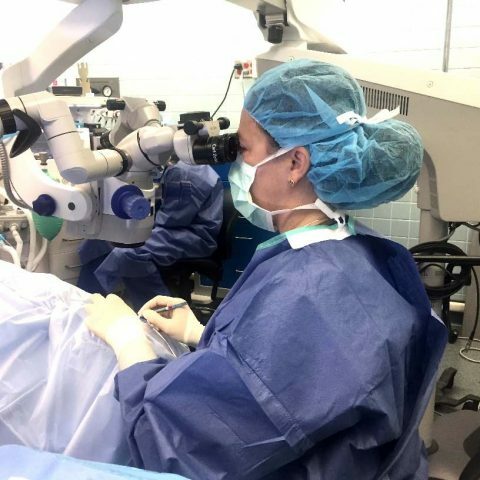 As a result of the care given to me by Dr. Farrokh-Siar, I was able to retain my sight and not become totally blind in a period of four years. Although my vision was hampered during this time, I have not become “totally blind,” as initially predicted. This is all due to the excellent care that Dr. Farrokh-Siar has provided to me, very diligently for several years. As one might suspect, the loss of sight is a traumatic occurrence. It is not an experience that anyone would welcome into their lives. 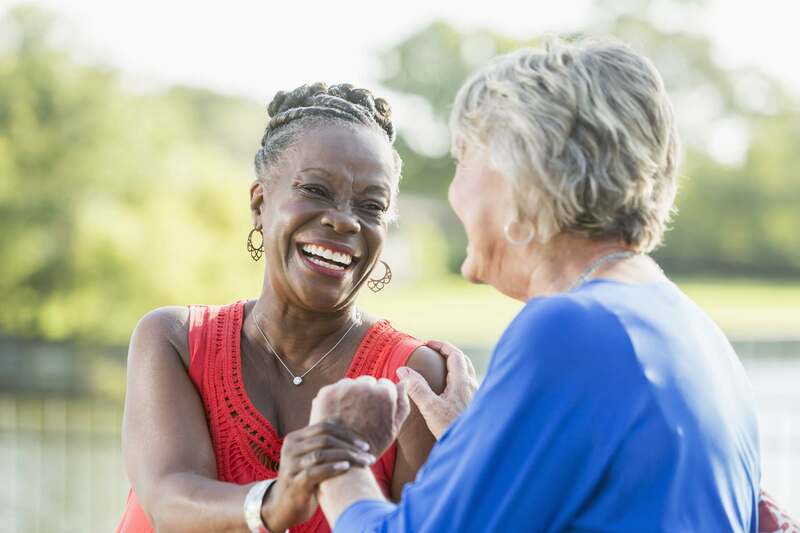 With this confession, I also want to say that as a result of my time with Dr. Farrokh-Siar, I am rather proud to be a patient of a physician who has given me the best that she has to offer at a very challenging time in my life. I value her medical expertise as a physician and her devotion to her patients. I would highly recommend her services to anyone who is fortunate enough to come under her medical supervision. I am a 56 year old woman that was diagnosed with glaucoma at age 41. 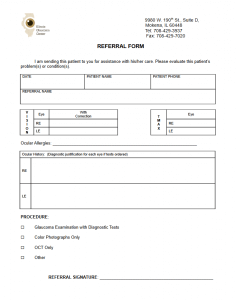 Dr. Farrokh was one of the first doctor’s that treated me for this eye disease. 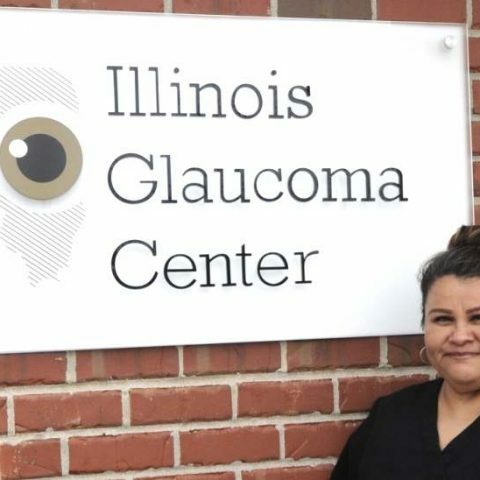 I then discovered she was treating patients at the Illinois Glaucoma Center. 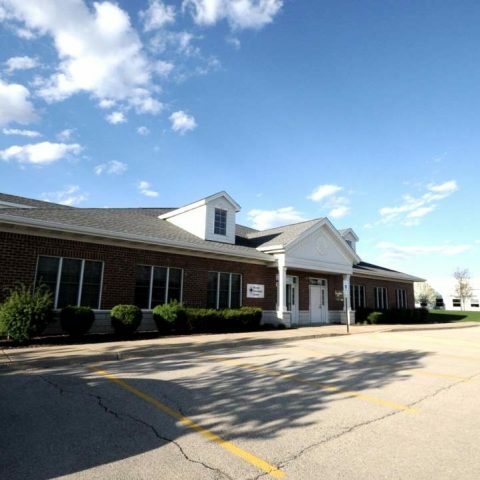 I have been a patient of Dr. Farrokh’s for over 10 years now. 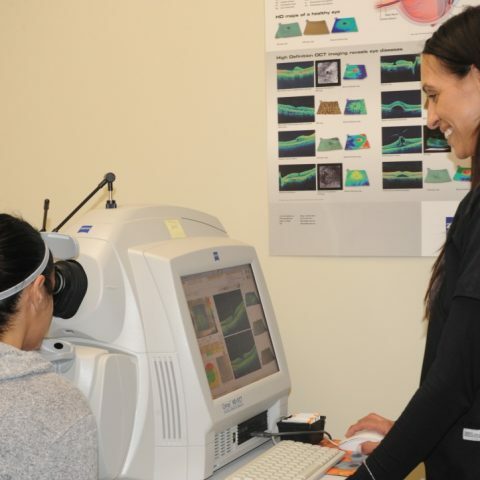 She makes me feel as if these were her eyes too, so I trust that I am getting the best care here at IGC, with Dr. Farrokh. I appreciate the concern about my eye health as well as cost and affordability. She’s a godsend. 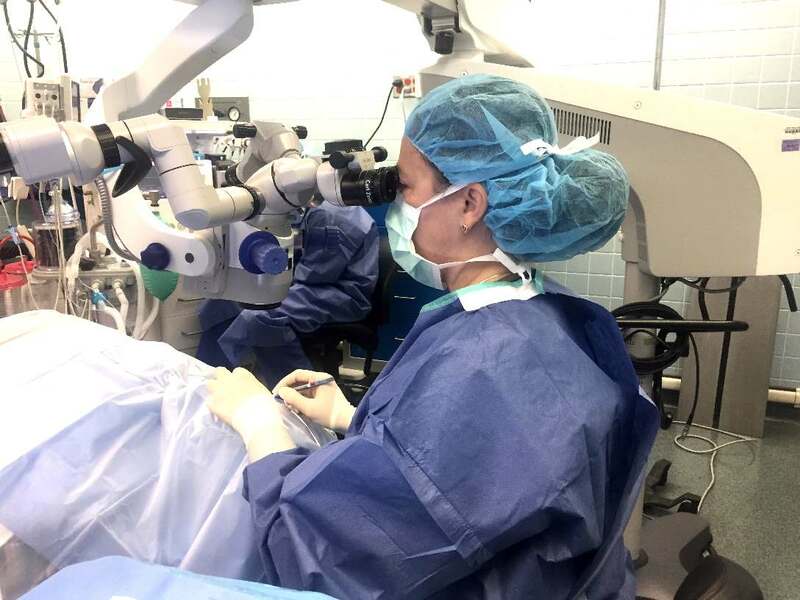 Considering the anxiety and seriousness that comes with any medical condition of the eyes, I would highly recommend Dr. Farrokh-Siar as the ophthalmologist and glaucoma specialist you will want as your physician. 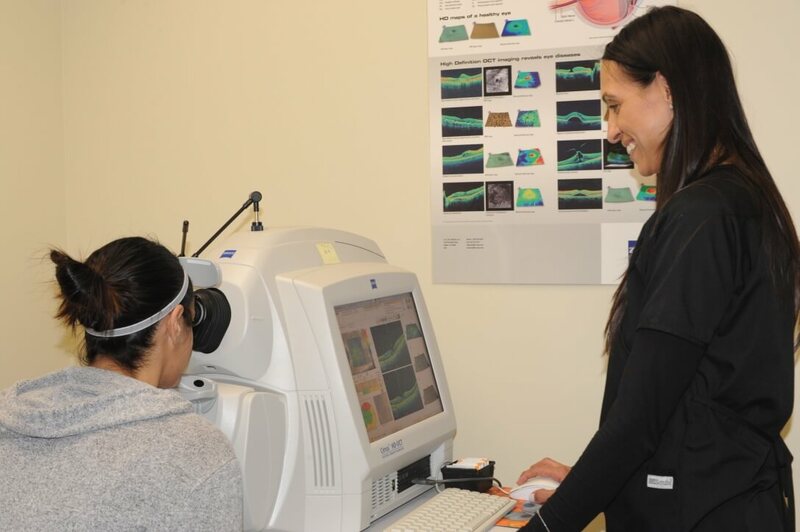 As a glaucoma patient who is experiencing successful treatment, I have found Dr. Farrokh-Siar to be highly qualified and experienced in her field, as well as, caring, personable, and straight forward and honest about my eye care and treatment….definitely the doctor to choose. 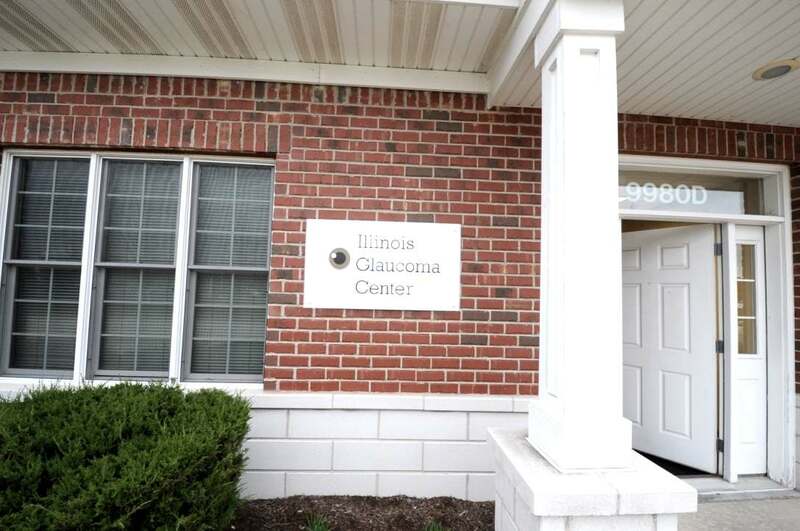 Her office staff are skillful, courteous, and welcoming as well. I first met Dr. Farrokh-Siar in 2013. 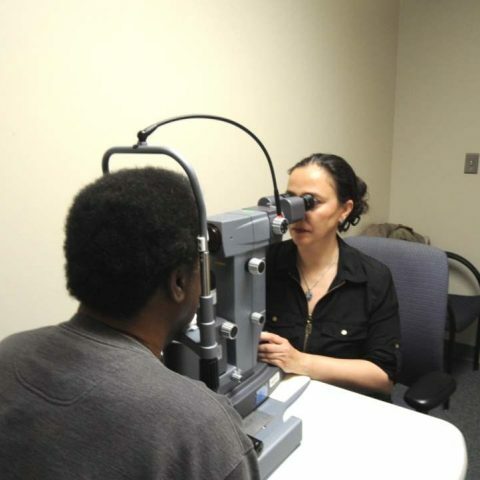 I was very anxious: my eyes are complicated already and I have other medical health issues. She was and is remarkably patient: she takes the time to explain and answer any questions I have. Dr. Lili’s confidence and expertise, combined with her kindness and sense of humor, make her the ideal doctor for me. She cares for the whole person, not just the disease she is treating. I wish I could clone Dr. Lili and have her for my other doctors. Are you ready to move forward? Make your appointment now!